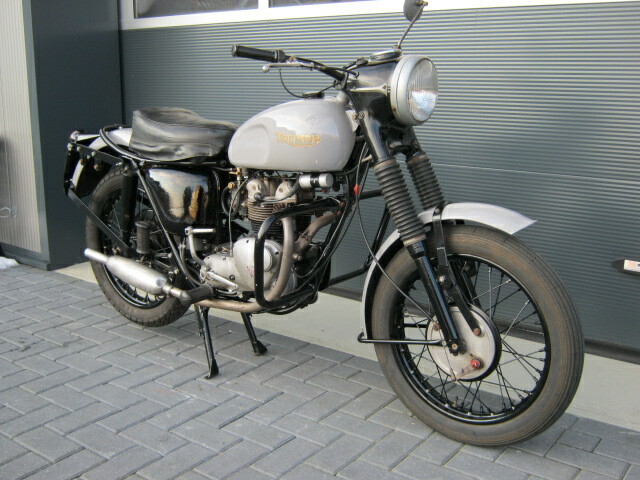 Ex-Dutch army 3TA from 1967. 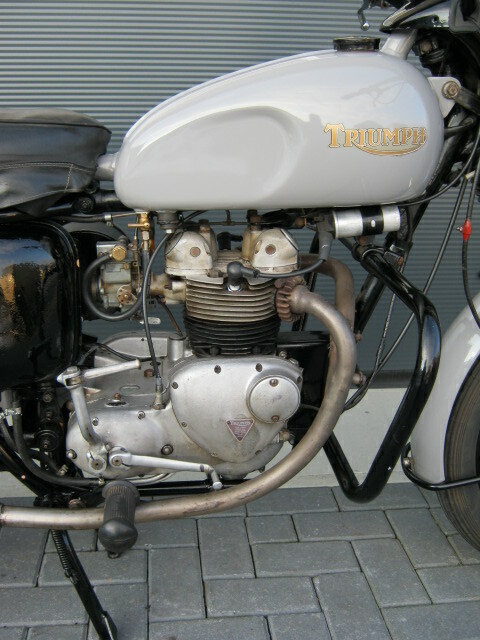 Is meanwhile in civil coulours, but still has the typical army-3TA details like 2 into 1 exhaust-system, crashbars and Solex carburettor. 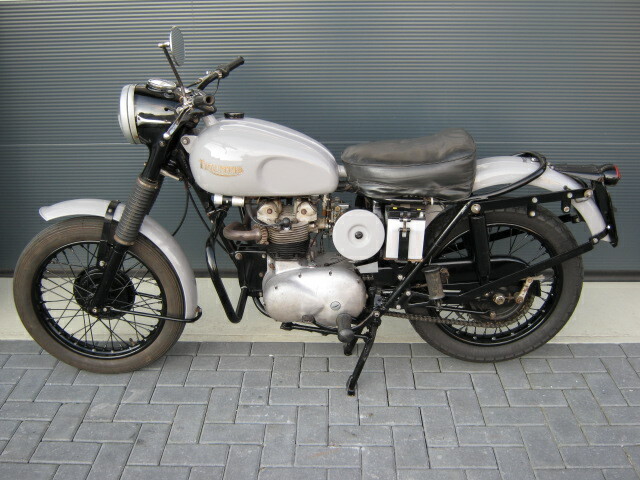 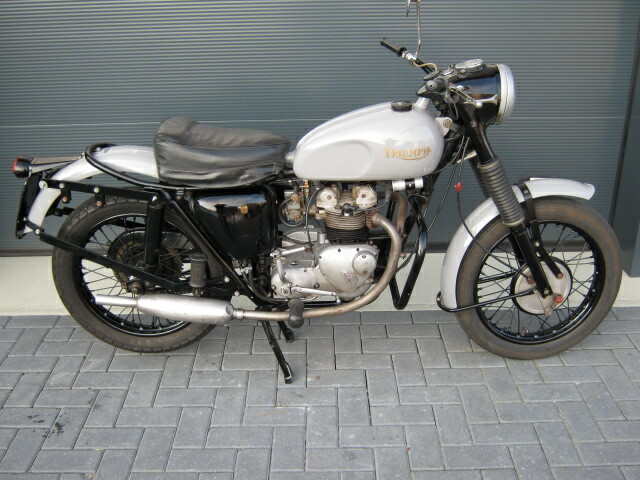 This one rides and runs well, has matching numbers and a Dutch registration.